We are incredibly excited to share the most amazing treehouse project ever! 1100 square feet of magic, joy, adventure, and so much more! This one of a kind, childhood inspired, beyond dreams, treehouse is now a reality. 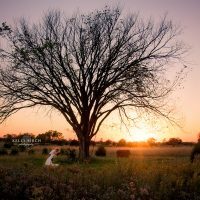 This tree was a favorite of mine on the property when photographing weddings, so for one brief moment I was sad it would be disturbed and wondered what will this ‘treehouse’ look like in my favorite tree. I could see the excitement in the eyes of the owners, Paula and Michael Bushilla of The Historic Hope Glen Farm, located in Minnsota, in a smaller suburb of Saint Paul, in Cottage Grove. I remember not long after meeting several years ago them speaking of building a treehouse. One day I arrived at the home of this amazing couple to see this adorable treehouse Michael had created for his grandchildren; complete with spiral staircase, loft and deck. I still couldn’t imagine an adult version of this! Well, be still my heart it is beyond anything I have ever seen. 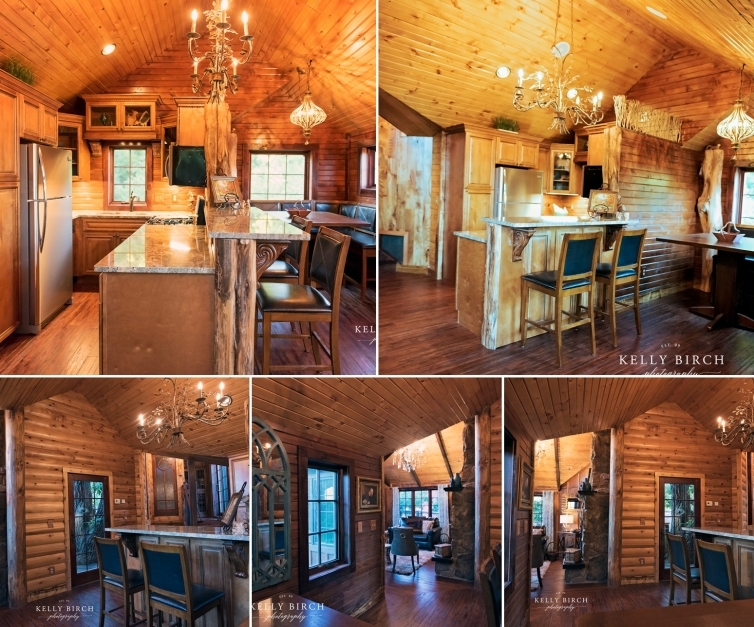 This fully functioning tree house has 2 bathrooms 4 levels, 4 decks and an observation tower above the trees, rain shower, jacuzzi tub, 2 fireplaces, a full kitchen and a secret room! 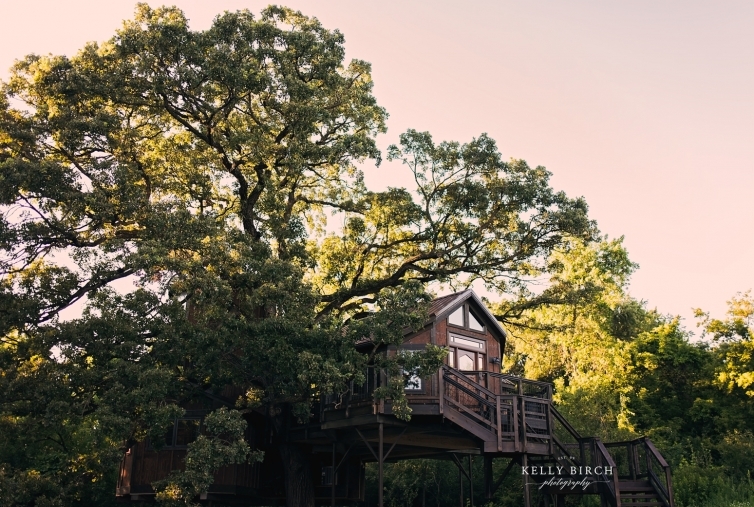 This venue is an incredible location to get married, magical really, but the the treehouse is the PERFECT PLACE for any romantic adventure. Nestled in the tree, it is cozy and hidden yet has incredible views and is remarkably private on this very popular wedding venue site that does over 100 weddings a season. The view after climbing the staircase and opening the grand front door is this! A beautiful Stone fireplace. Yes I know! You could live here! I wish I could! This is the ultimate livable treehouse! You flow from this to the full kitchen and deck #2 that has the tree growing through it. Walking past this, take note of the trim work . All the trim was cut by a brides father and was left with the tree bark on. I am so in love! Keep walking and you are faced with this stair case leading up the stairs and down. Up this short flight is deck#3 and the beginning of a secret. The beautiful built in book case… opens. Opens to a magical little SECRET space, If you are planning a wedding come as see for yourself, to find out what is in there. One detail we will share is the sink. The sink is made of petrified wood. Out of this world right?? The tree trunk sink base and the stone floor, made my heart smile. Go back down the stairs to the lower level. This provides another level of romance as it holds the master bedroom and bathroom! The partial trees, tree branches, tree inspired lamps and lighting accessories, are hiding through out the entire suite. So I challenge you to take note as each piece was thoughtfully selected, contemplated and placed. 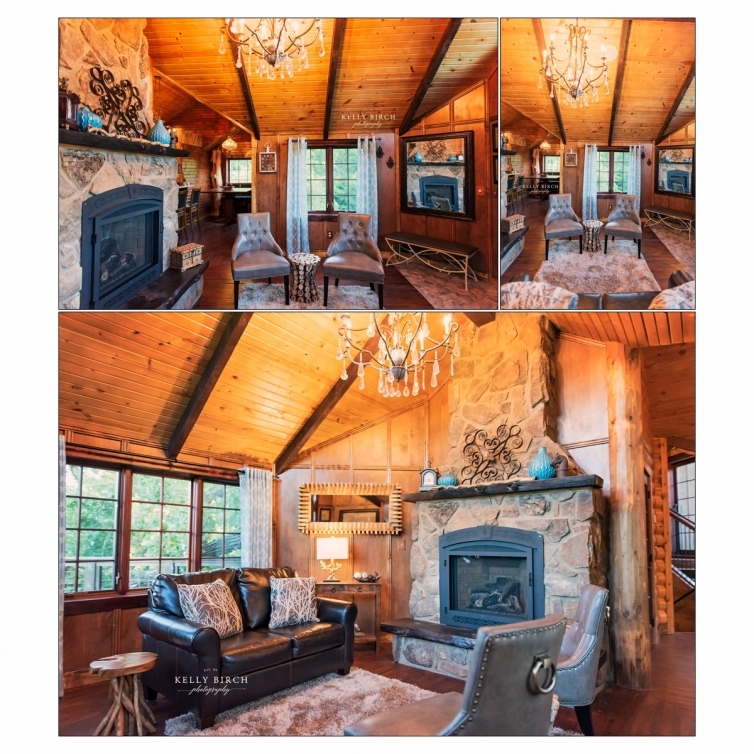 Incredible details in the paneling, the wall trim, art, accessories, chandeliers and every single piece of furniture. This also holds the second fireplace! So amazing! Back up the stairs to Deck #3. Seating for 4 overlooking the County Park. This tree iron railing. Swoon! From the deck you arrive back at the secret room or this little nook. It takes you up a ladder… a ladder to the observation tower! It holds an intimate area for sitting, reading and contemplating a small desk ti write your love a letter, or deck #4 including a telescope. I promise you it is a climb worth taking! Sitting above the tree tops you can catch just a peek of the farm otherwise… it is pure, tremendous beauty! At sunset this place glows a warm and cozy light. It pulls you in… and make you want to stay more than just a little while! What a fun journey this was to watch. To pray over and now share! 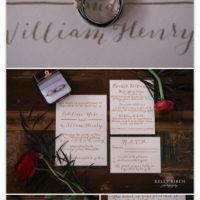 Check out the amazing venue at http://hopeglenfarm.com. You should take a look at their other suite, which is also handicap accessible, the Corn Crib Cottage, and of course this incredible venue! These beautiful suites are available to the general public in the off wedding season and when they are not busy with weddings during the wedding season. Thinking about a fun place for a little R&R… THIS IS IT!